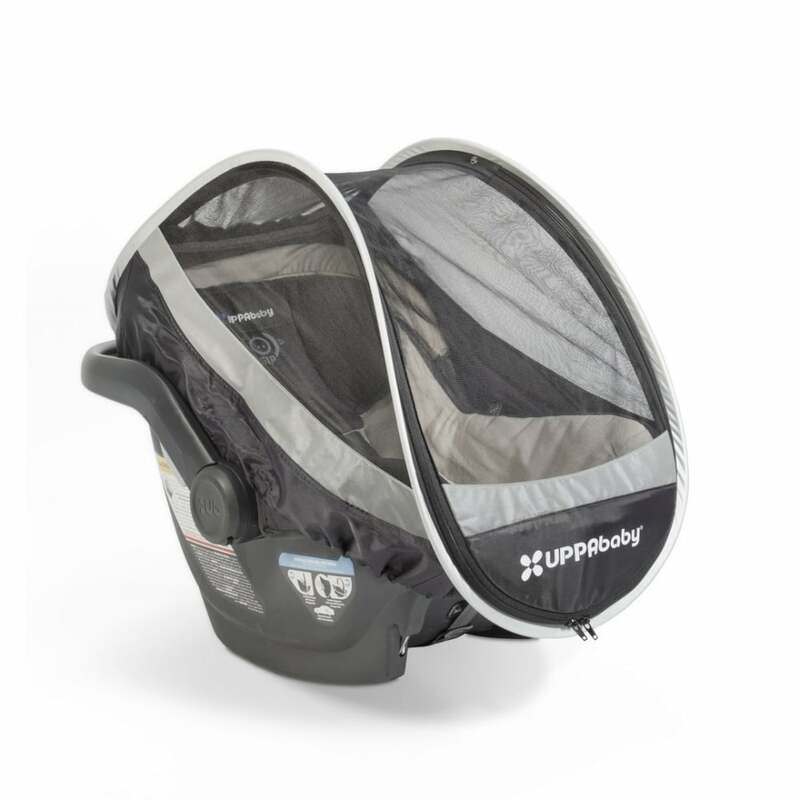 UPPAbaby Cabana Infant Car Seat Cover protects your baby from all the elements: wind, sun and rain. The reflective fabric used provides extra safety, whilst the travel bag is convenient for compact storage. 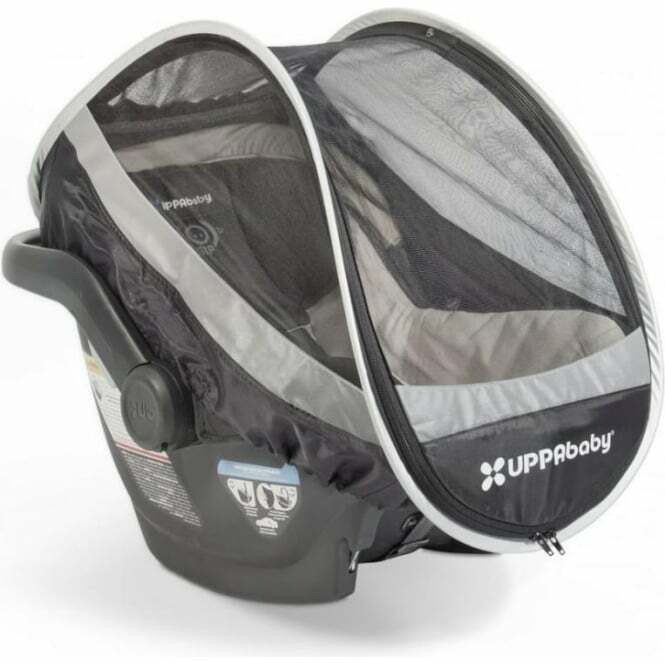 Why should I choose the UPPAbaby Cabana Infant Car Seat Cover? The UPPAbaby Cabana Infant Car Seat Cover helps to protect your little one from all weather conditions. Whether it be sun, rain, or wind- UPPAbaby have you covered. With an SPF protection that blocks out 80% of the suns harmful rays, this car seat accessory has a fold out protective layer that protects bubba from the elements. Plus, this car seat cover fits over the majority of infant car seats - what a cinch! The Cabana Infant Car Seat Cover from UPPAbaby comes folded compactly and pops open ready to use. It also includes a travel bag for compact storage when not in use, too.